1937-1977. Browse 40 years of architecture in Peru. Discover the great Peruvian architects and their works with documentation of the time. A visit to the highlights of the new Peruvian architecture. Fernando Belaunde Terry. 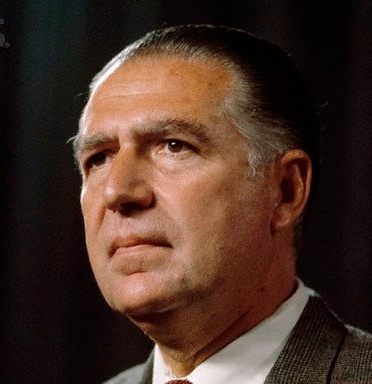 Architect and twice president of Peru, he directed for 26 years the Peruvian Architect. Learn more about him and other Peruvian architects who have become the most notable figures of Twentieth Century Architecture in Peru. 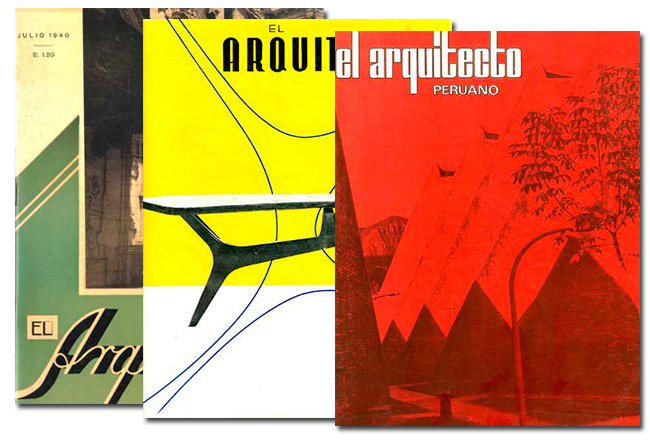 Access to the largest digitized collection of the magazine El Arquitecto Peruano. The first edition appeared in August 1937. He aimed at a broad audience, which could teach him to appreciate architecture. 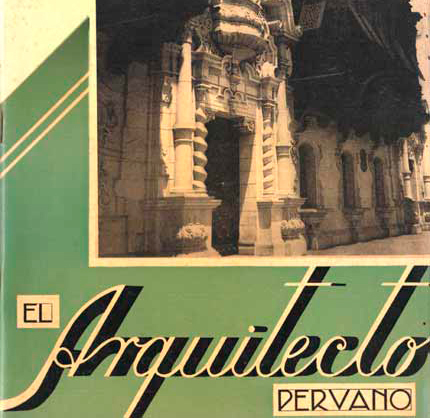 All articles by El Arquitecto Peruano are digitized and printable. Your new interface now makes it possible to browse from any device. 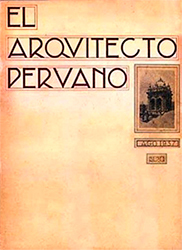 The magazine El Arquitecto Peruano was founded in August 1937 by the architect Fernando Belaunde Terry. Its purpose was to introduce the professional practice of architecture in Peru and the dissemination of professional activities of urban planning, architecture and interior design. It reached increasing gravitation contributing to encourage and enrich the debate on urban, housing, educational and, in general, infrastructural policies in the years of the greatest urban expansion in the country. 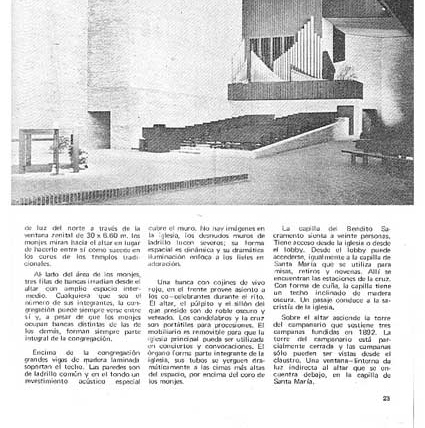 In July 1963 the architect Miguel Cruchaga Belaunde took over the direction of the magazine, which led to the interruption of its publication in 1977, following the nationalization of the news media by the then military government. Proud of his legacy, El Arquitecto Peruano has started, since 2004, a new stage in the service of architecture and urbanism hosted in the global network. Subscribe Now. Exclusive access for subscribers. Get an annual subscription and access the entire collection of the first architecture magazine of Peru.